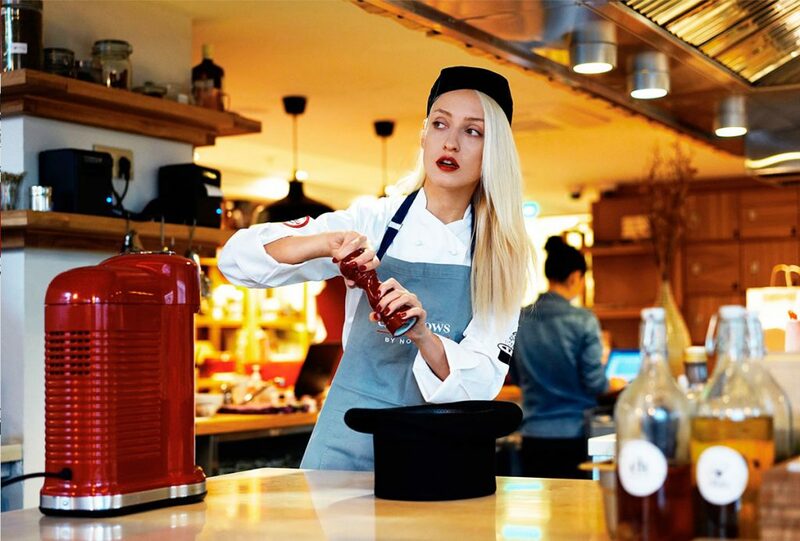 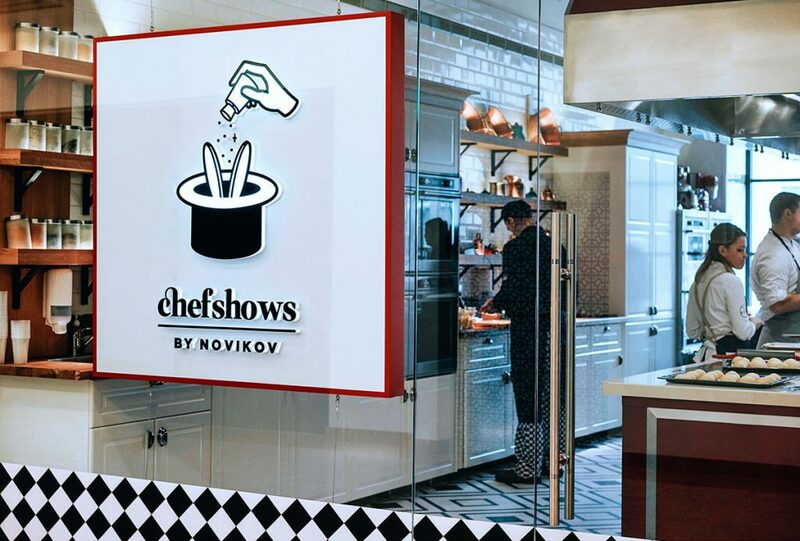 Chefshows – show must go on! 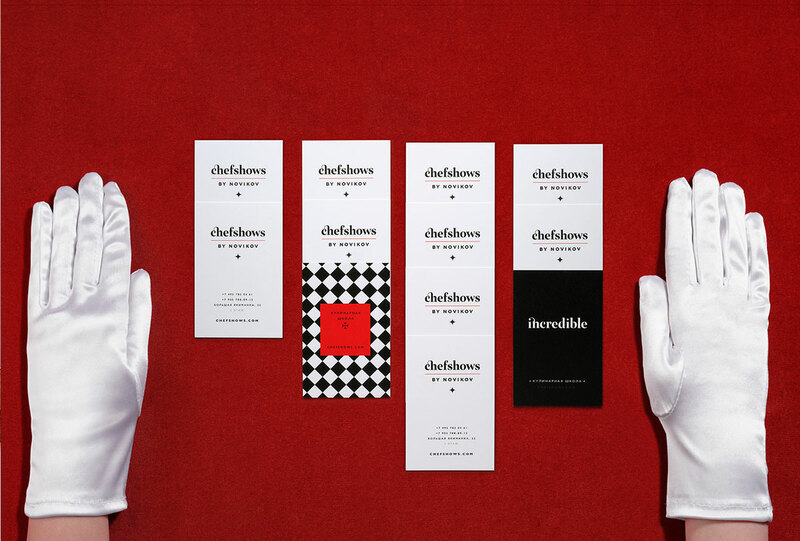 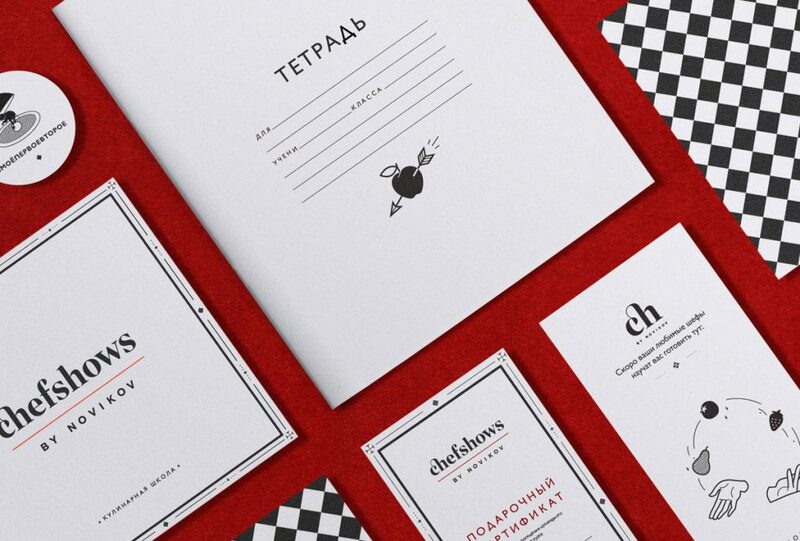 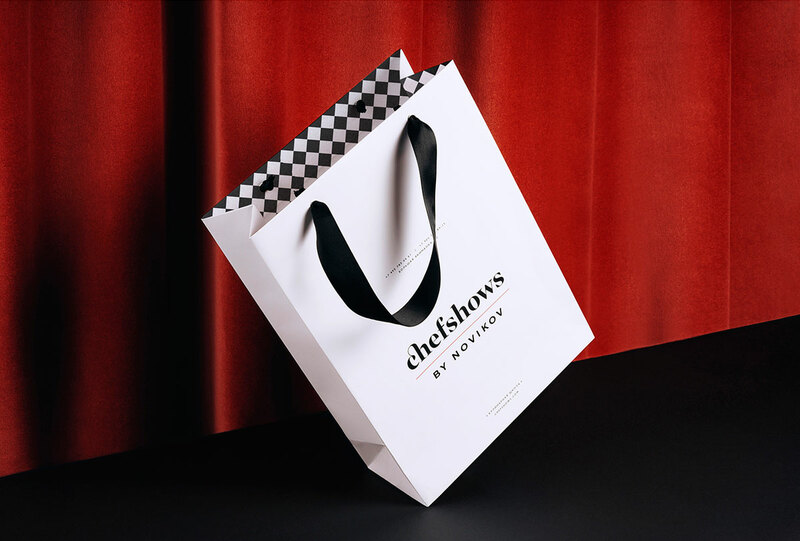 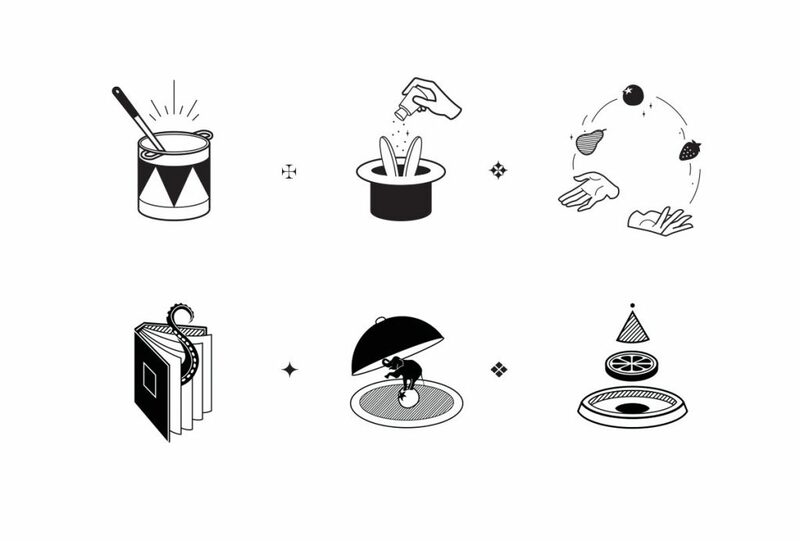 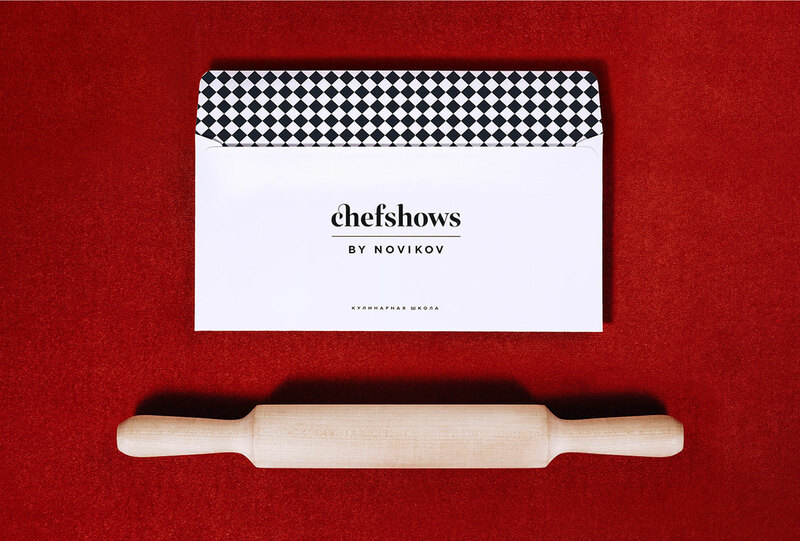 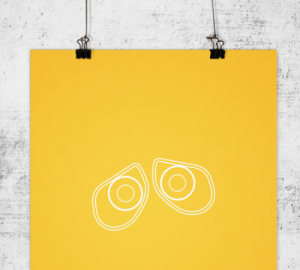 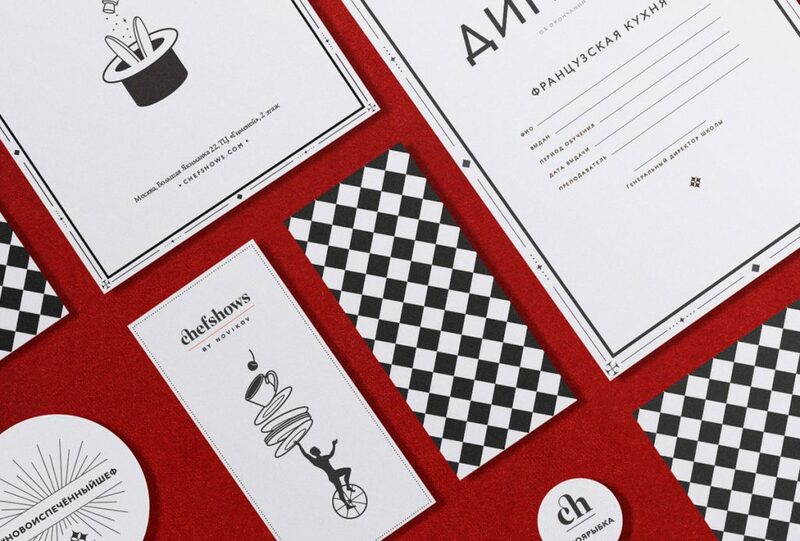 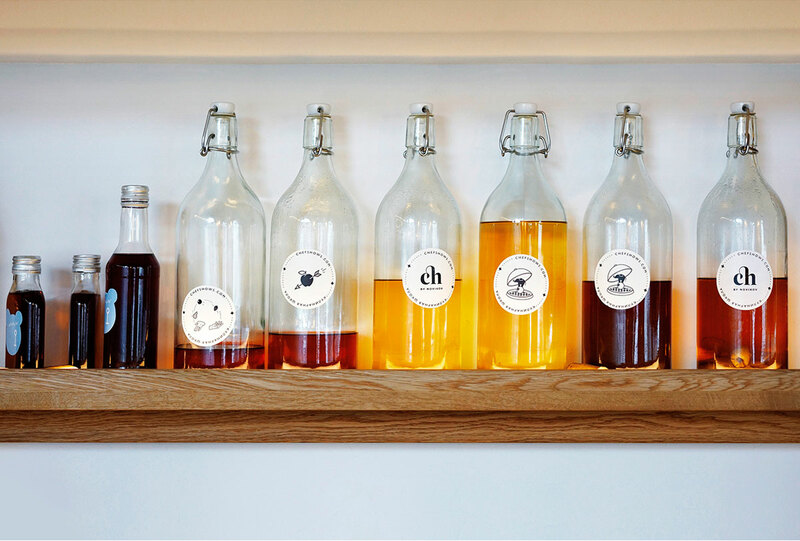 Branding for new project of Arcady Novikov – Chefshows. 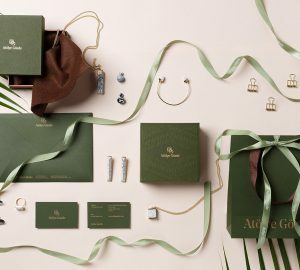 By Pixies studio.